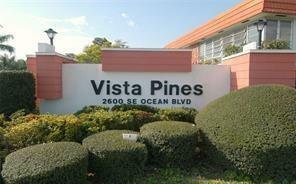 Find homes in Vista Pines Condo Stuart, FL. 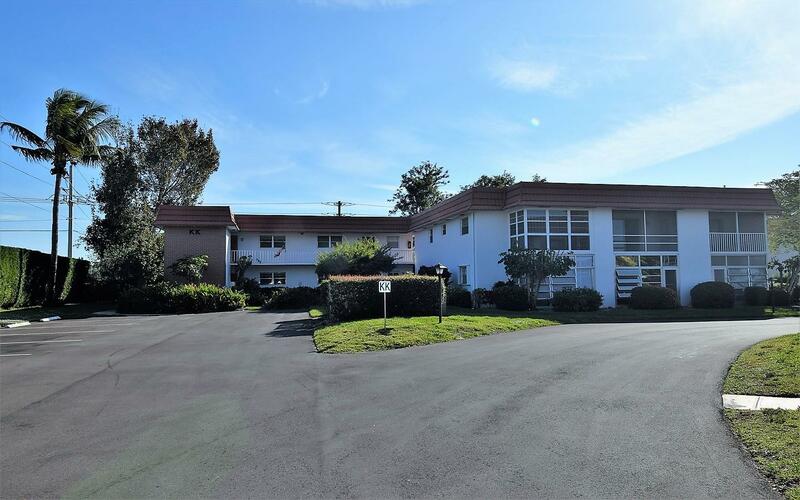 Click on More Info link or listing photo for property details. If you would like to expand your search criteria, try using our Advanced Search. 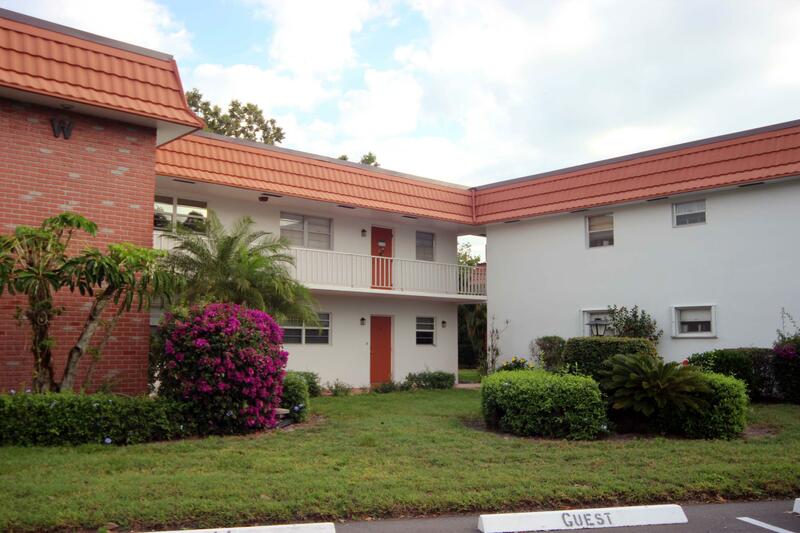 Affordable living near Downtown Stuart. 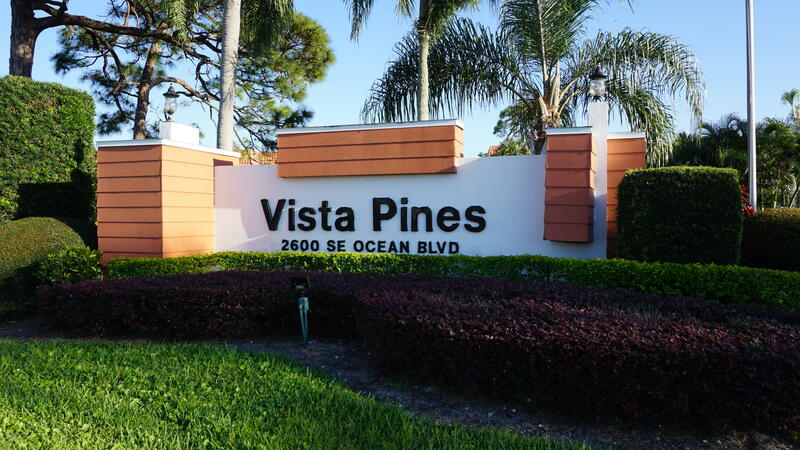 Minutes to shopping, beaches and restaurants. 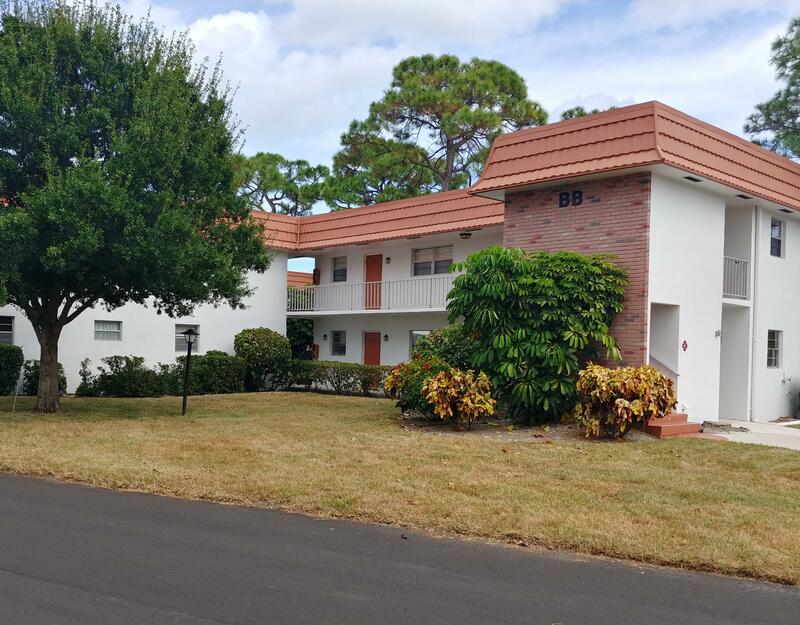 Lovely 1 bedroom condo makes a great winter vacation home. Second floor condo. Low Condo Fees!